It’s been a busy new year — moving to a new city, trying to entertain and raise a fast-growing, handful of a toddler and keeping up with my blog and my Regional Italian Food column for Food52. And now I have a new gig as a recipe writer for the weekly Food & Wine supplement of The Canberra Times! For locals, it comes out on a Wednesday with the paper. 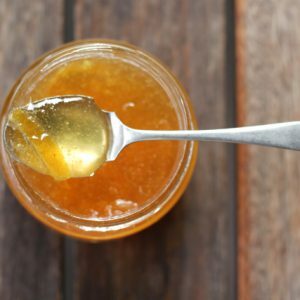 For everyone else, the recipes go online at the Good Food website. 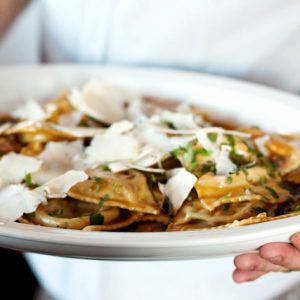 I’ll be sharing new recipes that haven’t yet been published on my blog, recipes that are true to regional Italy and are easy to prepare at home. My first feature came out just in time for Valentine’s Day last week (and made the front cover too!). 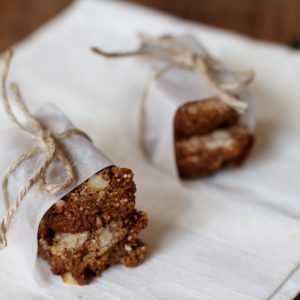 The brief was: something simple and easy to prepare, but elegant enough to impress. It’s also still summer over here so I wanted something fresh and something that you don’t have to slave over an oven for — I’m also all for things that you can prepare in advance when you’re cooking for other people, it gives you more time for chatting over that glass of wine. 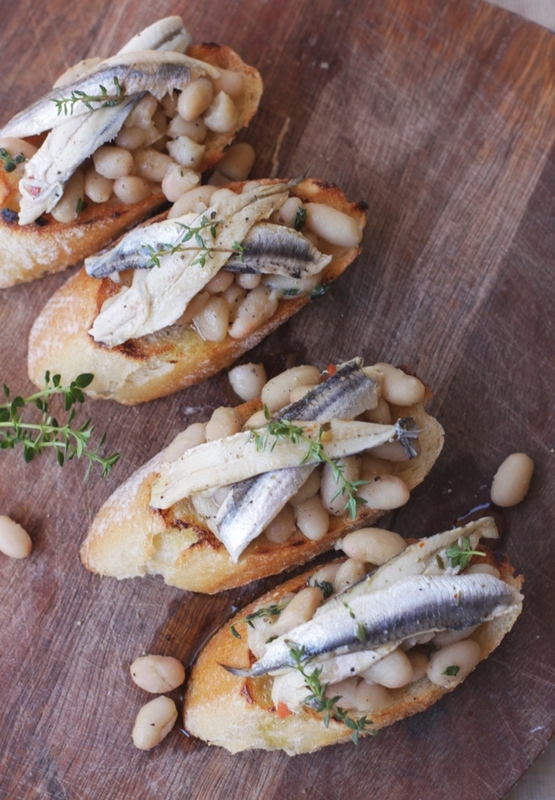 The menu starts with crostini with creamy white cannellini beans, infused with some garlic and fresh herbs, topped with marinated white anchovies. 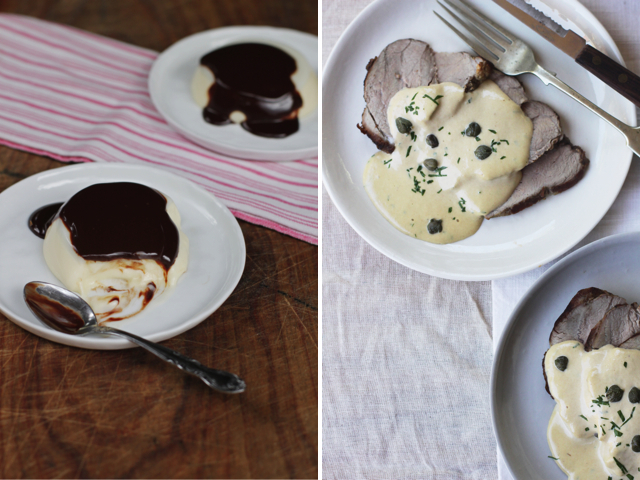 Vitello tonnato (rare roast veal with tuna mayonnaise) is one of my favourite summer meals — the meat can be, in fact, should be, roasted in advance and when cooled, it is sliced and covered with the homemade tuna mayonnaise (my favourite recipe is Elizabeth David’s for this) to “marinate” overnight. 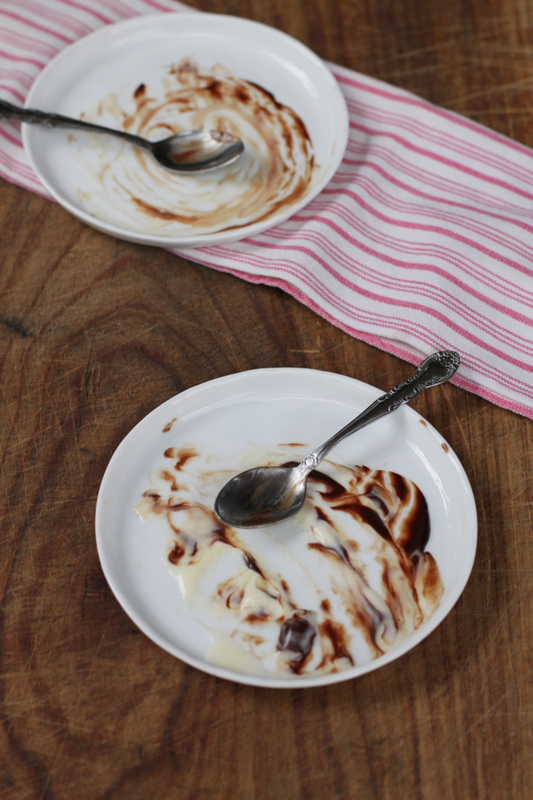 To finish, a classic vanilla pannacotta — silky, with just the right wobble and topped with a rich, bittersweet chocolate-espresso sauce. More a ganache than a sauce, even. So really, all you need to cook on the night is the cannellini beans, which take all of 10 minutes, if that, leaving plenty of time for that nice glass of wine or spritz before dinner. 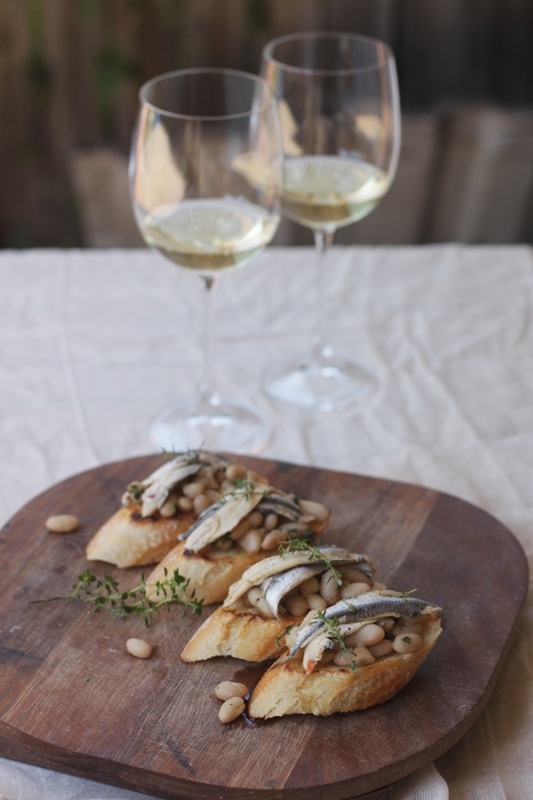 Below is my recipe for crostini with cannellini and white anchovies — they are a favourite in our house. You can see the rest of the menu recipes here. Be sure to keep an eye out for the next feature in a couple of weeks — homemade mascarpone and some mascarpone recipes are on the menu. If you’ve never tried marinated white anchovies before, you’ve been missing out. They don’t have the briny, strong flavour of their darker, more common cousins. White anchovies are delicate, melt in the mouth and pleasantly sour, thanks to their marinade. Paired with creamy cannellini beans and fresh herbs, this makes for an appetising start to the meal. Find marinated white anchovies in good delis. 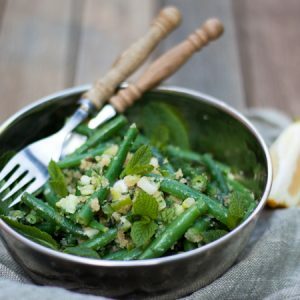 Warm the cannellini beans over low heat in a small pan with 1-2 tablespoons of olive oil and the garlic clove, flattened with the back of the kitchen knife. Saute gently for a few minutes until the garlic becomes fragrant. Add the fresh thyme leaves, along with a small pinch of salt and plenty of black pepper. Take off the heat and top each grilled crostino with a mound of cannellini beans, followed by two fillets of white anchovies, drained of the marinade. Season with more black pepper and finish with a drizzle of extra virgin olive oil. Yes! It is a small place actually so you never know – would love to meet them actually! These look exquisite, almost like Tuscan sushi. (What can I say, I have a vivid imagination.) White anchovies are sadly very hard to find where I live now, but I suppose cured anchovies, as strongly flavored as they are, might still do? That’s too bad about the white anchovies – cured anchovies would be good too, albeit a different thing all together. Probably I’d put less and maybe chop it up and cook it together with the garlic so that it melts into the beans. Mmmmm. Yes, come to think of it, I do think it would still be good! Love white anchovies! And vitello tonnato is one of my favorite dishes too! You make me miss summer even more! I bought some of these anchovies at a good Italian deli in Pittsburgh at Thanksgiving time. I have not done a thing with them except refrigerate and cover them with olive oil, are they still good? How long do they last?